Stepping out of the turpentine business and into the job of top lawman, Jesse Hildreth “J.H.” McKnight began serving Flagler County as Sheriff in 1928. McKnight was heavily involved in the turpentine industry from his early years, which was a substantial economic driver in Volusia, Flagler and St. Johns counties. McKnight, an Alabama native, married his employer’s daughter, Minnie Spivey, when she was just thirteen years old and the pair eventually settled down in Bunnell where he served as a town alderman from 1917-18. He went on to become co-owner of the Green Bay Turpentine Company alongside Flagler County notables James Frank Lambert and James Emmett Deen in October 1919 before serving as Flagler’s 4th Sheriff. As Flagler County continued to grow, so did the needs of the community. Rumrunners and moonshiners took full advantage of the opportunity to capitalize on the illegal liquor industry and were often the recipients of the sheriff’s attention. McKnight took his role as the county’s sheriff seriously and directed his focus to the details. Solving murders and robberies, going after motor vehicle headlight violators, ticketing motor vehicle operators without license plates, working to enforce the “No Fence Law of 1929”, and capturing chicken thieves were just a few of the issues Sheriff McKnight dealt with during his service. He was known for requiring all local businesses to remove slot machines from their establishments. Other changes were taking place across Florida and Flagler County during the late 1920’s and early 30’s. State driver’s licenses were proposed by the state legislature in March 1931 and Flagler County became part of the Seventh Judicial Circuit, which then included Lake, St. Johns and Volusia counties. Regular pay for deputies became important in the growing county and Flagler County commissioners turned to the public for suggestions on deputies pay in March of 1932. McKnight is the first of his name elected to the select group of individuals who serve as Sheriff in Flagler County. He would pass away in 1950, two years before his son, Theodore Kendrick “Buddy” McKnight, would be sworn in as Sheriff of Flagler County. 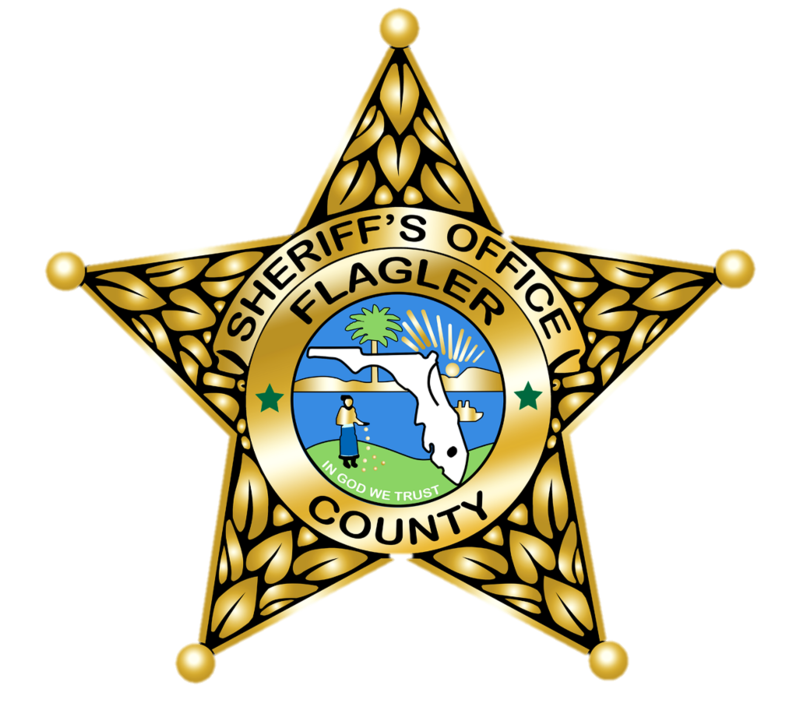 Sheriff McKnight and his son are the only father and son to serve as Sheriff in Flagler County history.